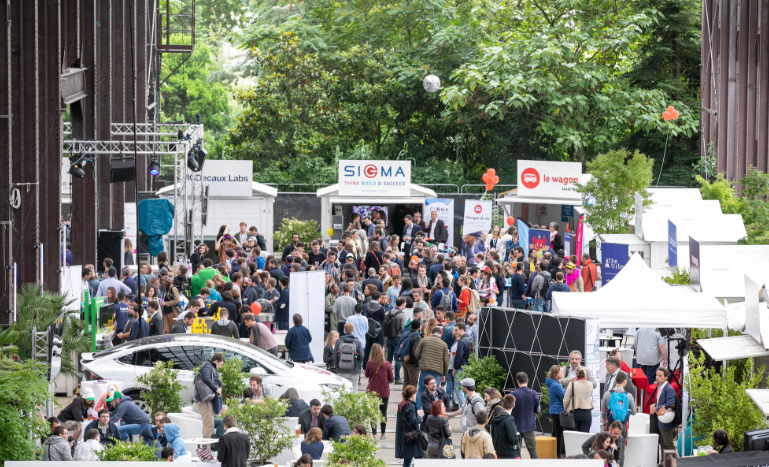 Web2day is a three-day festival dedicated to tomorrow’s technology – and to the people who are making it happen. The event is a break from the daily grind – a chance for all of us to meet new people, discuss new ideas, and marvel at the possibilities and challenges of a future dominated by tech. Our speakers programme is thought-provoking and informative, and seeks to help each of us understand the roles we play as actors in the world of tech. We aren’t afraid of challenging business innovation models with new ideas. We want individuals to know where they stand, and to understand the power that they have to make their mark on the world. 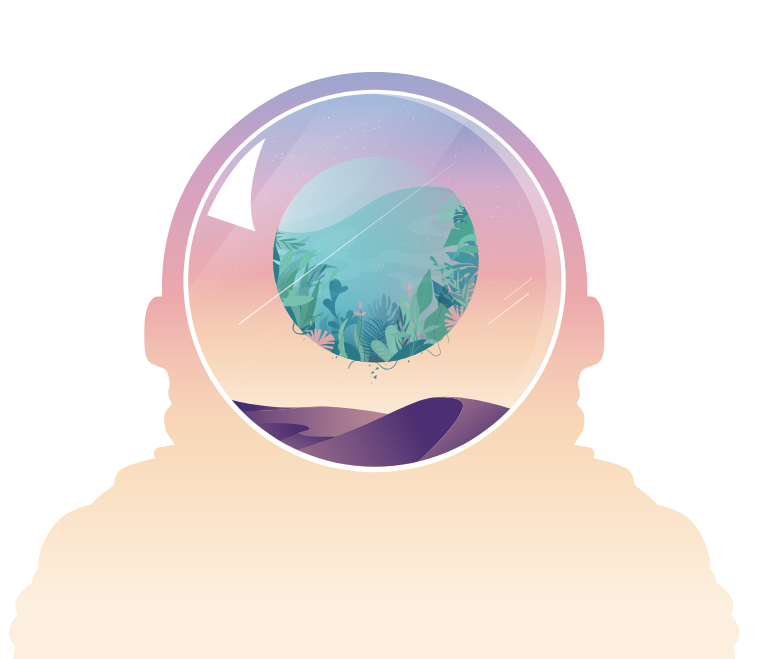 Professionals and tech enthusiasts alike are welcome to share the floor, all in pursuit of the answer to one question: can we forge a digital utopia ? We're giving the floor to people of great talent who will come from all over to share their differents points of view. 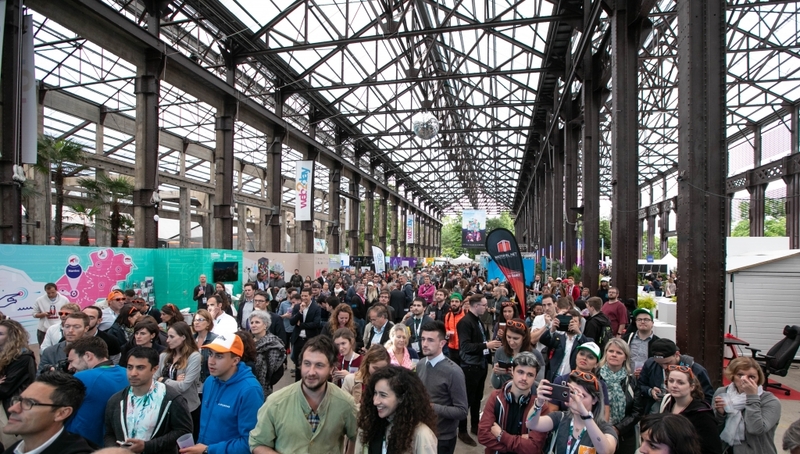 With those numbers, Web2day isn't social media small fry. 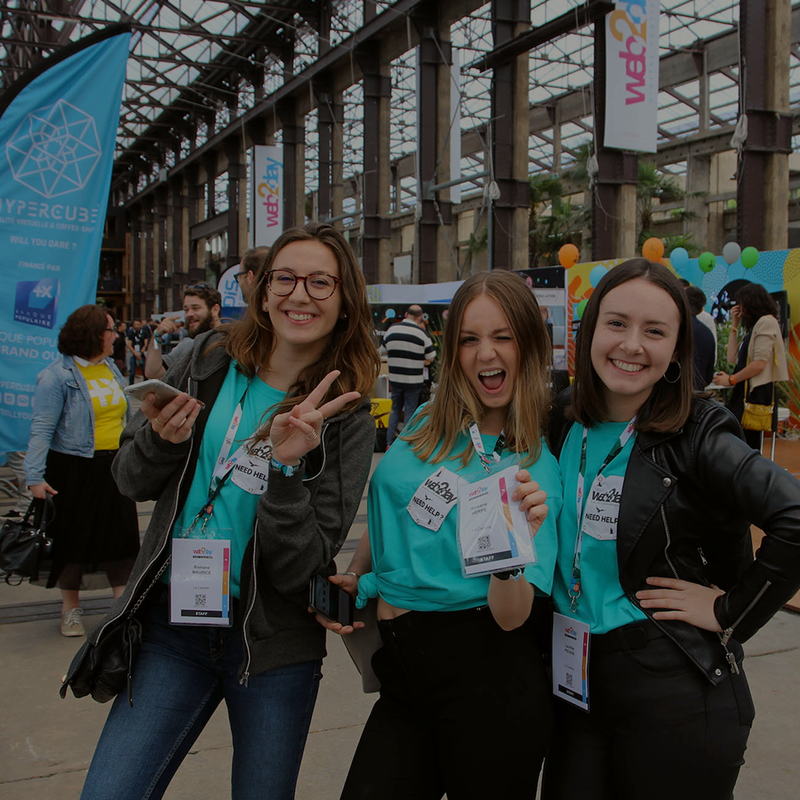 During this 10th edition of Web2day, we welcomed Amélia Matar & Aurélie Jean. They gave a presentation about the learning of coding. Reach Festival-Goers direcly by sponsoring Web2day festival freebies!